On behalf of the Jersey Australia Board and our generous major sponsor Semex Australia we congratulate all this year’s regional finalists for qualifying for the 2015 Semex Jersey Australia Great Northern Challenge. Many thanks to this year’s judge Brendan Nicholson, Jugiong Jerseys, Girgarre, Vic., for officiating. Hunter Valley Jersey Cattle Club, N.S.W. Beautizone Jersey Cattle Club (Dorrigo), N.S.W. Bega Valley Jersey Cattle Club, N.S.W. Far North Coast Jersey Cattle Club, N.S.W. Manning District Jersey Cattle Club, N.S.W. COMPETITION CLOSES MONDAY 7TH DECEMBER – NEXT WEEK! Jersey Australia knows its members are fantastic photographers and our wonderful cow is the perfect model. So here’s a competition where we are calling on photographs that can show off our breed but in a fun and creative way. The guidelines are simple grab your camera (not mobile phone) head down the paddock, your local show, over your neighbours fence (if you don’t own Jerseys) and get snapping like a paparazzi! The more you take and the more unusual or creative the better chance you have of getting noticed by the judging panel. Pick your favourite shots (upto 10 per entry) and send your photos which must contain at least one Jersey to jersey@jersey.com.au or to Jersey House PO Box 292, Ascot Vale 3032. All images must be at least 1Mb in size as the winning image will be used in Jersey Australia’s promotion of the breed in the coming year which kicks off at IDW in January 2016. Who knows your shot might just be worth $100 cash when all images are judged at the Jersey Australia Board meeting 9th December. 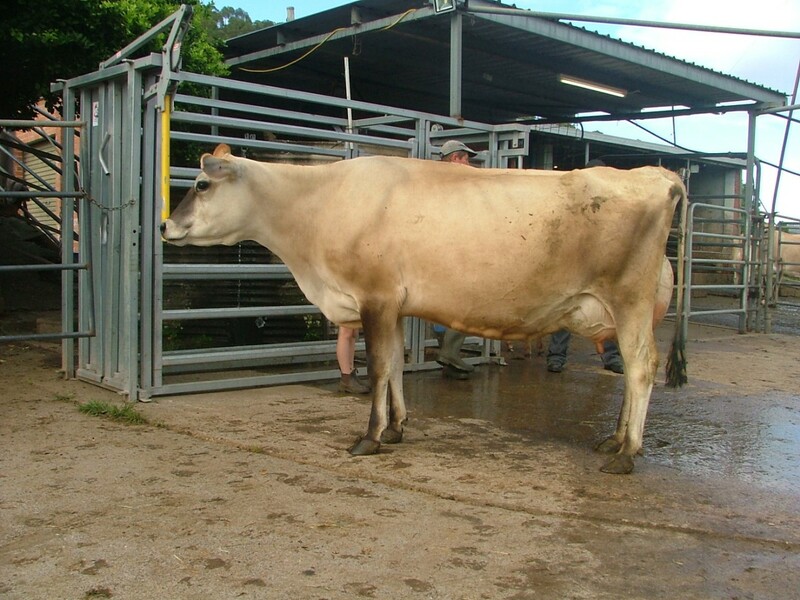 Great Jersey photos is what our dairy industry needs to see, so lets show them how proud we are of our legendary cow!